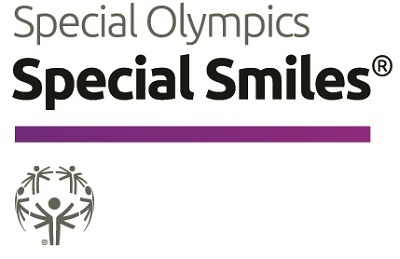 Special Smiles provides comprehensive oral health care information, including offering free dental screenings and instructions on correct brushing and flossing techniques to participating Special Olympics athletes. The program is designed to help athletes improve their health and fitness and their ability to train and compete in Special Olympics as well as life. At the conclusion of the screening, athletes receive a goodie bag with preventative supplies such as toothpaste and toothbrushes. The screening takes about 15 - 20 minutes. Oral exam where athletes are checked for tooth decay, and oral tissue health issues. Hygiene stations where athletes are instructed on how to brush properly with the help of puppets and other props. Mouth guard fitting for athletes to use for competitions. Currently Special Olympics Northern California offers Special Smiles at our Summer Games which are held every June.